Hungry? CYC has an extensive menu with something for everyone, including salads, lite fare, sandwiches, steaks, and of course, our famous crab cakes. 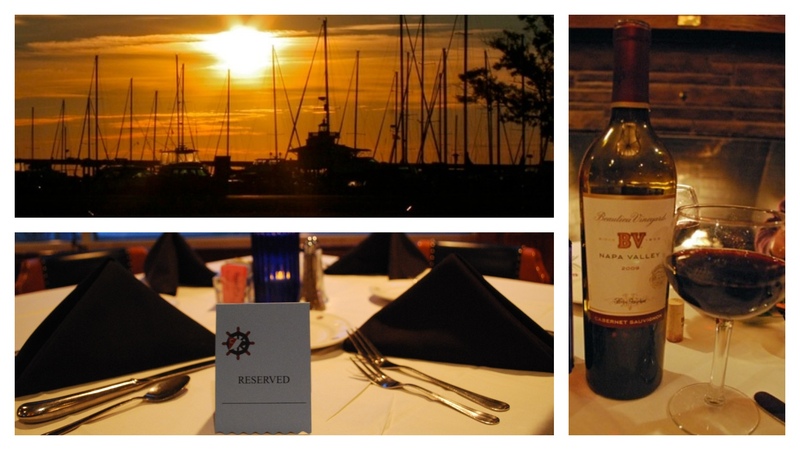 Kindly call us at 410-228-2141 to reserve a table, so we can provide you the best possible service. Thank you!